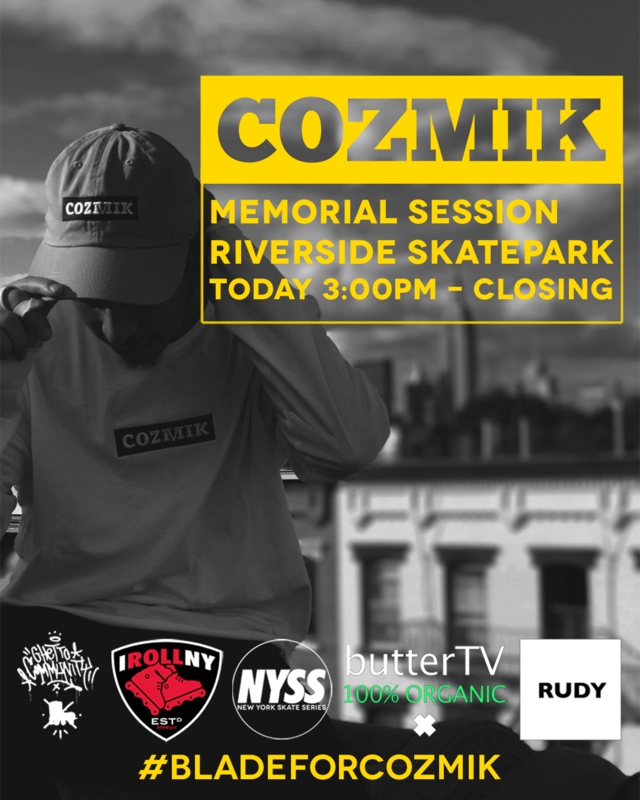 Rudy NY, the newest venture to come out of the New York scene, has been causing a stir via social media as of late and now introduces its first ever skate competition. The 2018 Astoria Park Professional Conference will go down Saturday, October 21st at the Astoria Skatepark. The competition guarantees a minimum of $200 to first place with all entry fees going directly to the prize pot. Join the Facebook Event page to stay up to date with the competition details. You can pre-register for the competition at www.rudynewyork.bigcartel.com. More details below. Date: Saturday October 20th, 2018. Train Directions: N train to Astoria Ditmars Blvd.